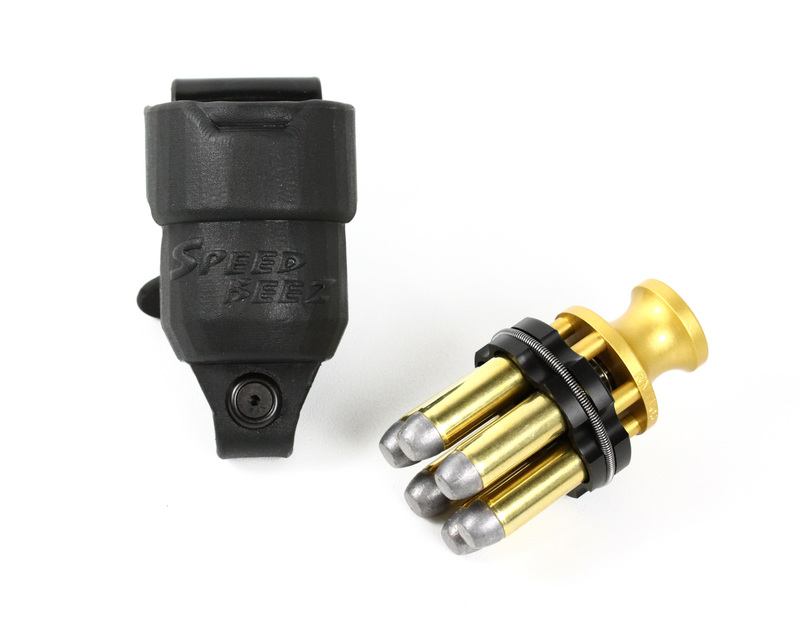 Speed Beez designs and manufactures high quality speed loaders designed to fit all of the most popular Smith & Wesson revolvers. When you use a five-shot revolver like a .44 N Frame, you know just how important it is to be able to reload quickly. 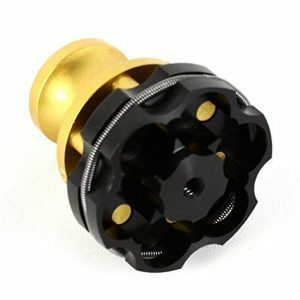 We build our speed loader and revolver accessories to the most exact specifications, guaranteeing fast, tight reloads. Shop with us today and find the revolver holsters, sights, mag loaders, and other revolver accessories that you really need. 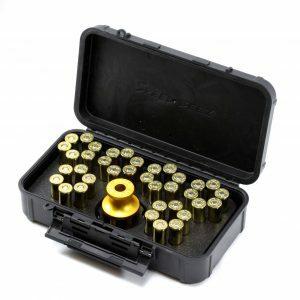 The products on this page are designed to work with the following Smith & Wesson N Frame models: 629, PC 629, 329, 329 PD, 329 Nightguard, 329 XL Hunter, 24, 29.